Foundation programmes are a great way for you to develop practical and academic skills to help with further study or employment. Each Foundation programme has a practical focus where you will gain the confidence, skills and knowledge to help you participate effectively in polytechnic or tertiary study. A free youth course for 16-19 year olds to gain entry level qualifications. 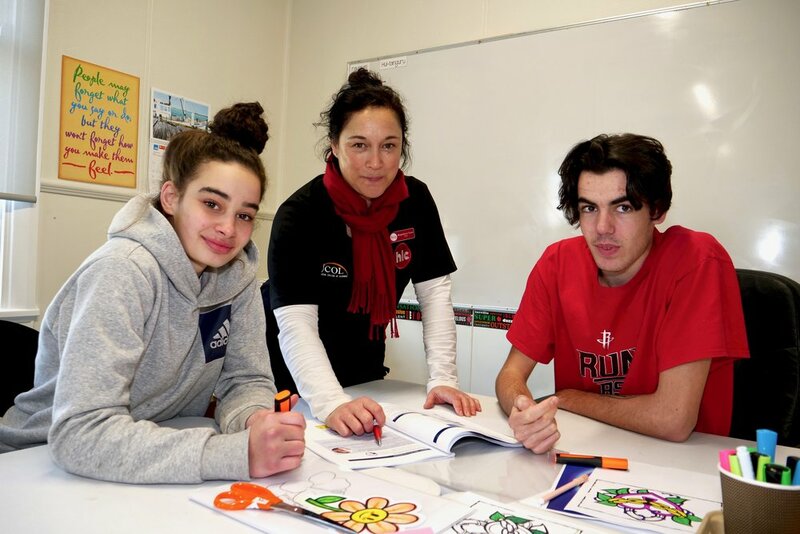 The New Zealand Certificate in Foundation Skills Level 2 will provide you with hands on, relevant knowledge to aid you in pursuing future tertiary study or employment. 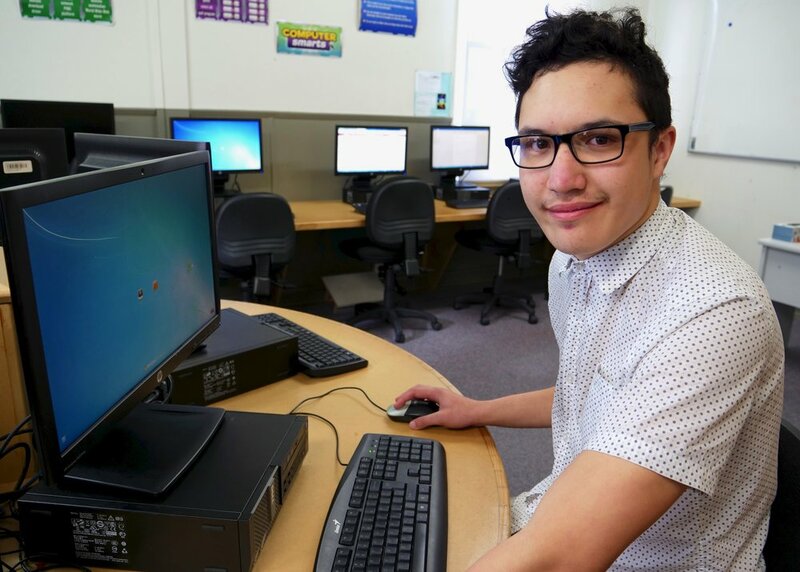 A free youth computing course for 16-19 year olds to gain entry level computing qualifications.